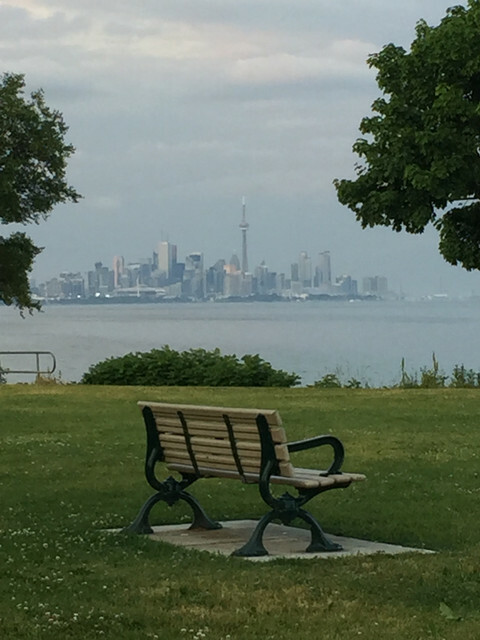 This entry was posted in Challenge, In the Neighbourhood, Photography, Toronto, weekly photography challenge and tagged at the park, in the neighbourhood, June 27, photography, Toronto skyline, weekly photo challenge, Wordless Wednesday by Mama Cormier. Bookmark the permalink. You’re more than welcome. Stay strong!